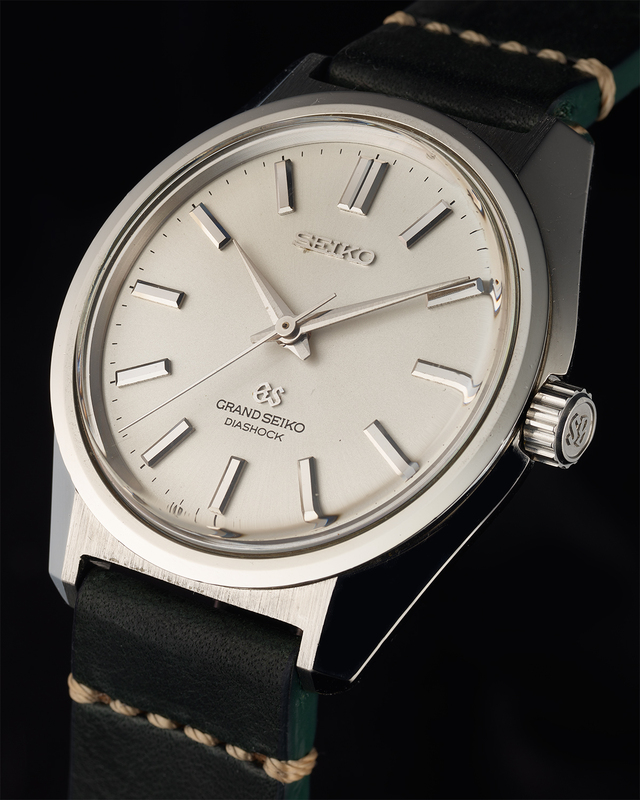 As an example of the highly coveted early “Diashock” dial version of the 4420-9000, this watch is almost as good as they get. 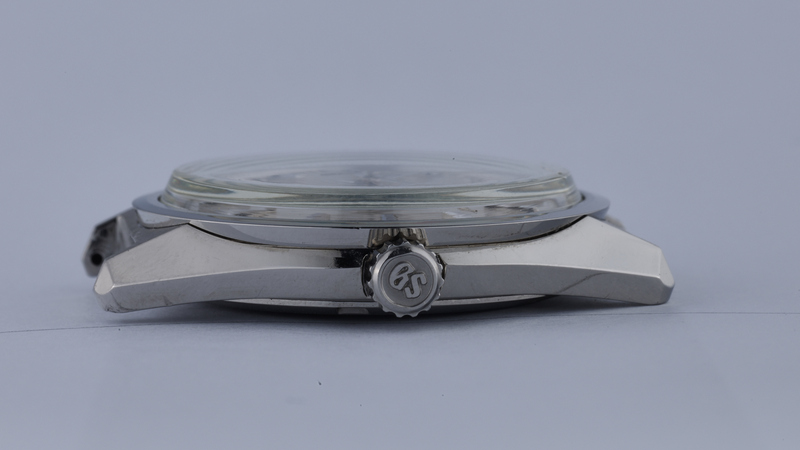 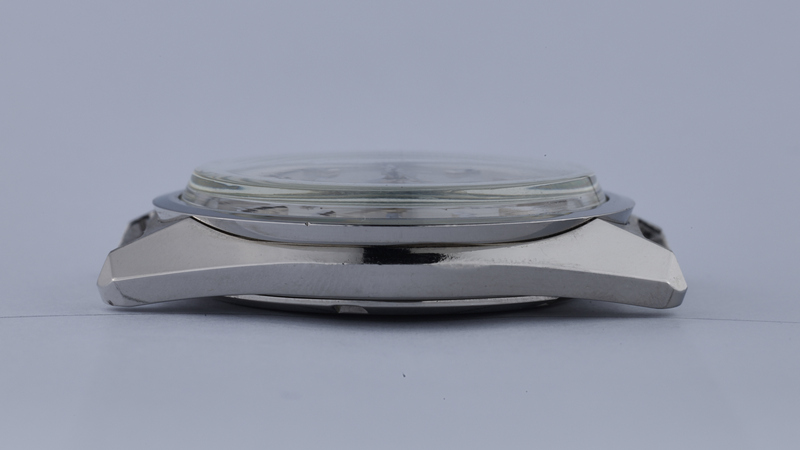 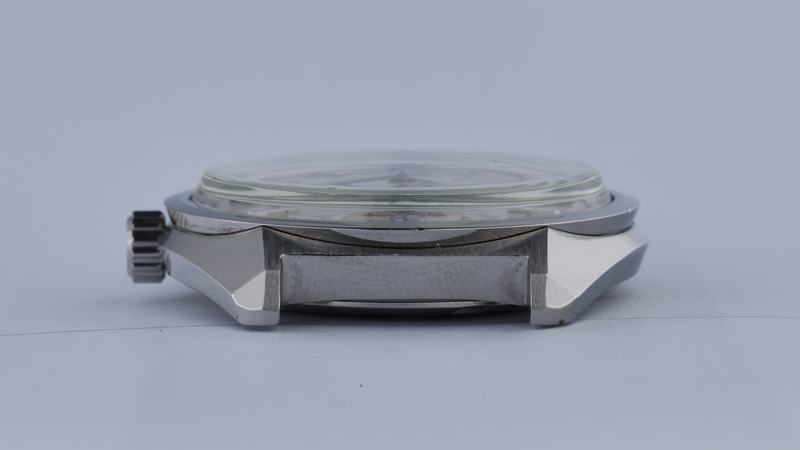 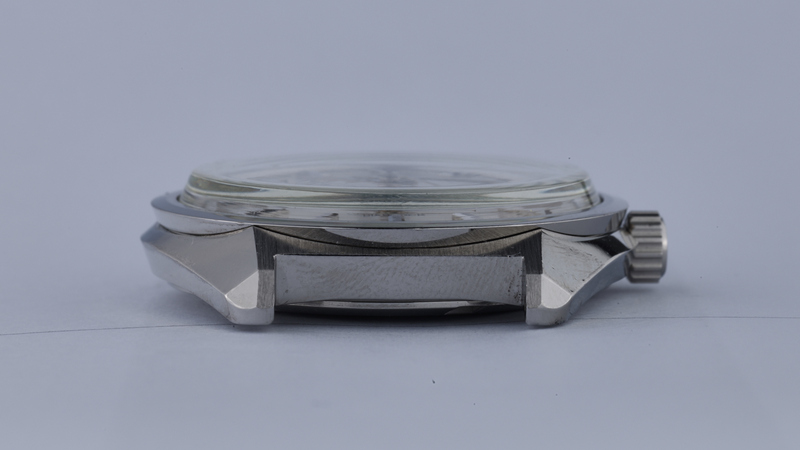 Dial, handset, case, crown, case back and GS medallion are all in great condition, with just a few minor “dings” in the case to take note of, all of which can be clearly seen in the accompanying photos. 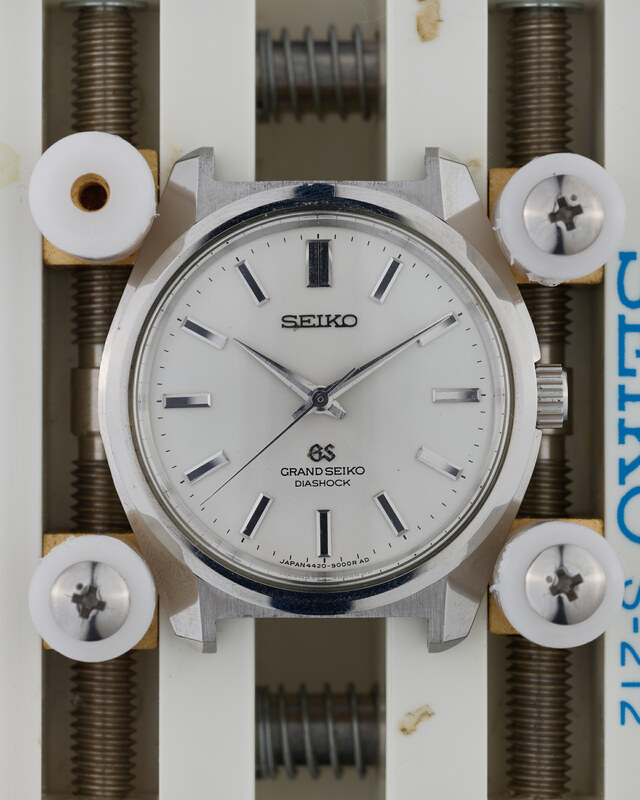 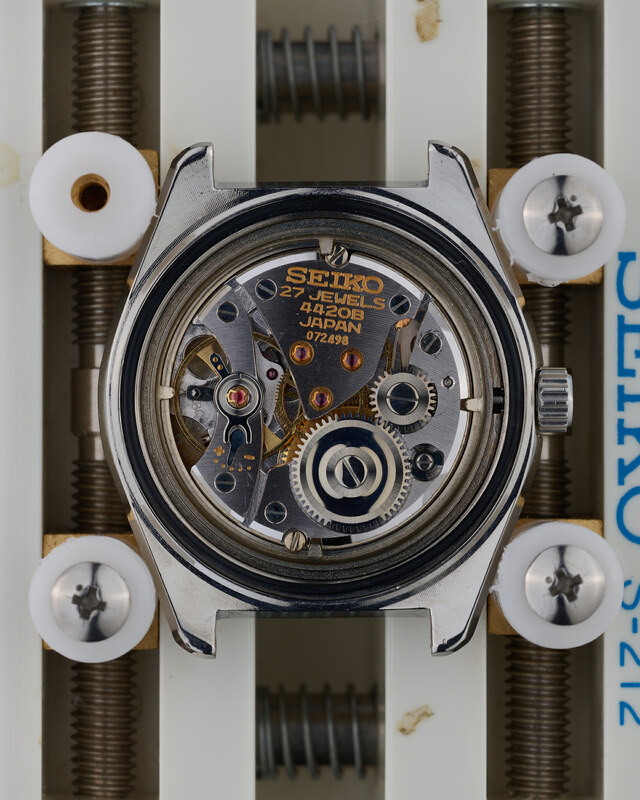 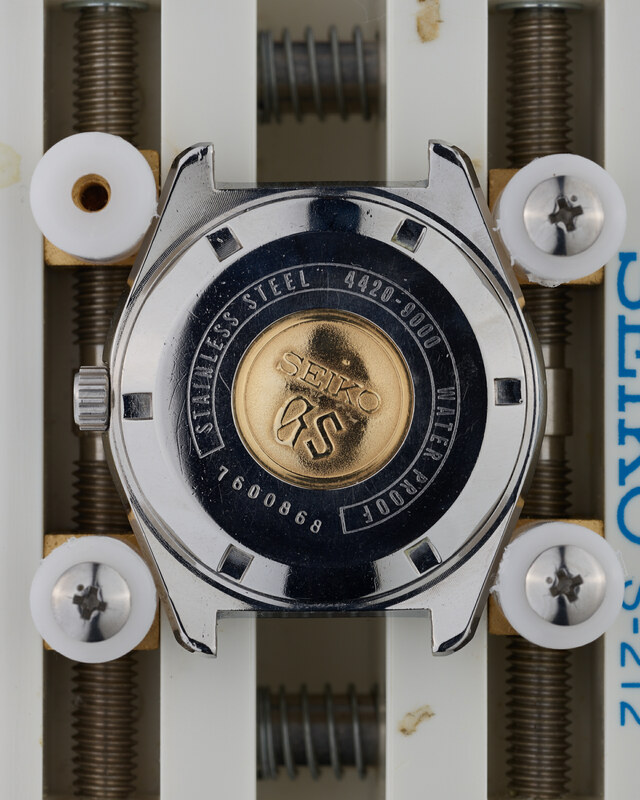 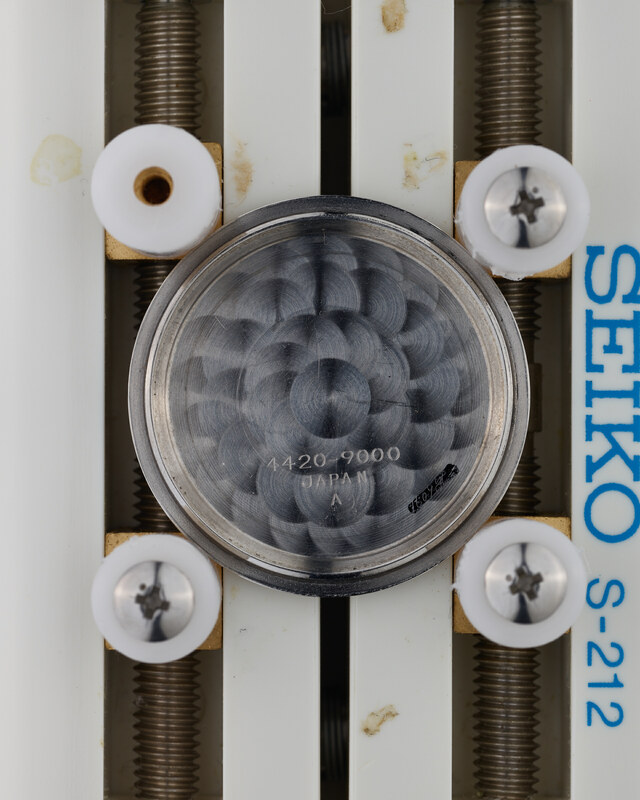 On the dial, we would draw your attention to the slight aging marks around where the “Seiko” and “GS” logos are applied to the dial, and a small black spot between the four and five o’clock hour markers.